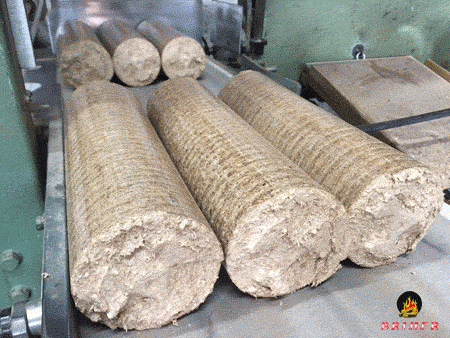 BRIQUETAS BRIHER, Energie din surse regenerabile, BRIQUETTES, briquettes for heating, pe EUROPAGES. 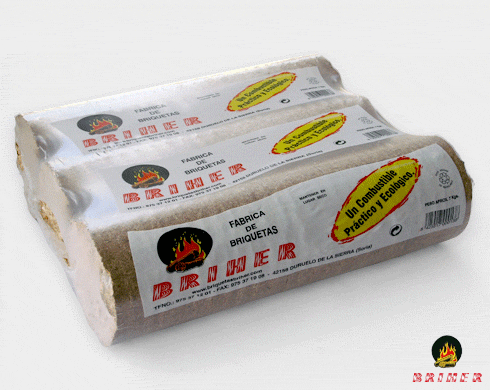 Firm founded in 1985, that converts the wood waste produced by the sawmills and furniture makers in and around Duruelo de la Sierra. 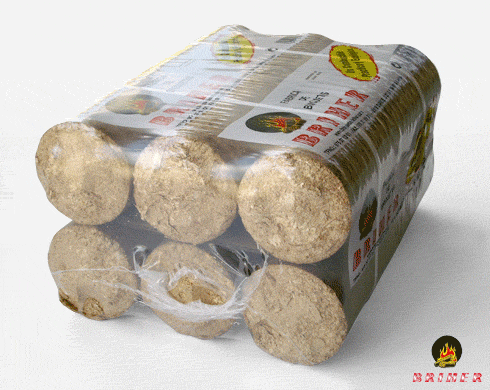 Our business is making fuel with high calorific power, which puts us in the front line for the distribution and sale of cheap wood briquettes.